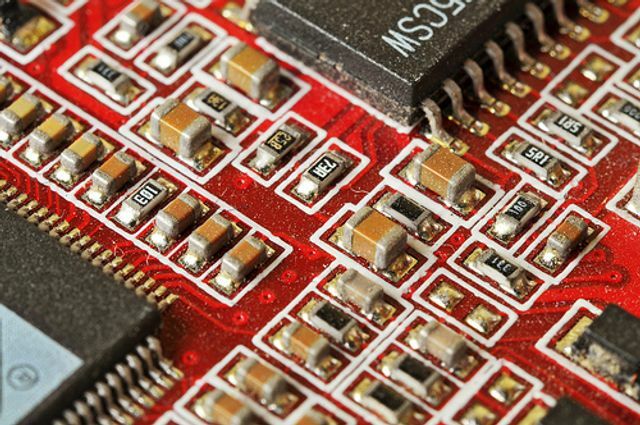 As referred to in a previous article, the electronics component market is undergoing quite the sea-change at the moment. Consistent pressure to consolidate within a rapidly altering market place, initially in the manufacturing space, is now making itself more and more felt within the distribution sector. Whilst one reason for this consolidation is that of pure scale in a tougher industry, another is the changing make up and expectations of the customer base. The consolidation of the distributors within the 'franchised' vertical is having an impact on the choice of products available to the end user. The emergence of the internet (with the associated risk of an easy route to market for counterfeiters) alongside a much higher expectation for value-added services (particularly from design engineers) is also changing the way the market operates. It is no longer enough to simply provide the products: the market expects much more from its supplier. Alongside this, the growing presence (both open and hidden) of 'broker' distribution models once spoken of in hushed tones is making itself more and more felt as a credible alternative in certain circumstances.
" Our customers will be able to do more technical research online through the services provided by Premier Farnell . . . In addition to deepening our customer base, this acquisition will enhance our go-to-market strategy as we target the industrial Internet of Things with edge-to-enterprise products and solutions." The market has been steadily evolving since inception and shows no sign of settling down any time soon. What will component distribution look like in 5, 10 or even another 20 years? Whilst impossible to predict, we can guarantee it won't be the same as it is today and we look forward to examining further mergers and acquisitions within this space.